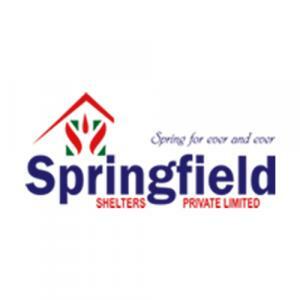 Springfield Infonest - Row Houses in Ganapathy, Coimbatore by Springfield Shelters Pvt. 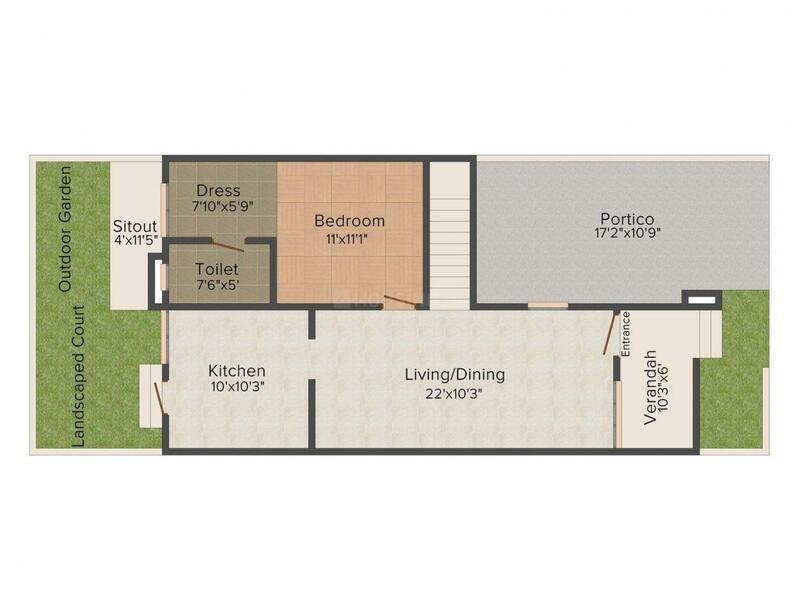 Ltd.
1826.00 sqft. 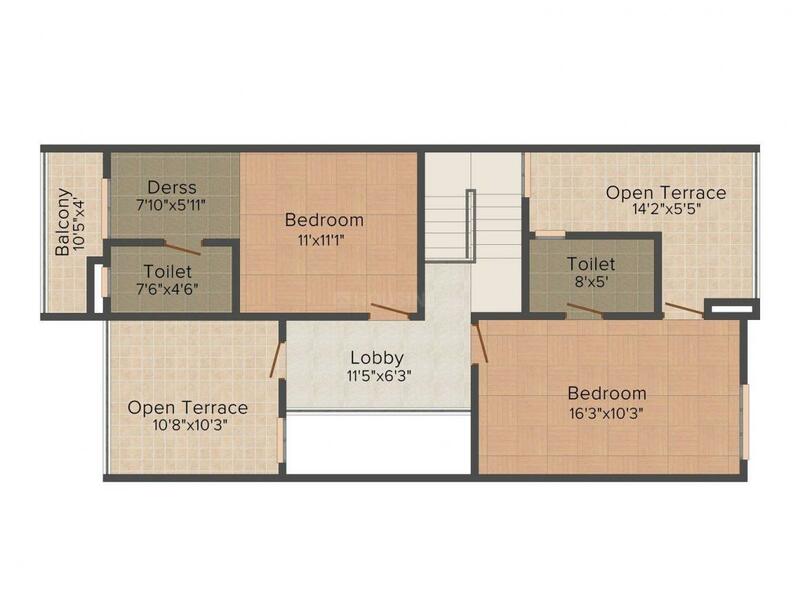 - 1844.00 sqft. Feel a sense of belonging in everything you do here at Springfield Infonest - Row Houses. Welcome to your own world of living where you can experience freedom to make the most out of every moment. 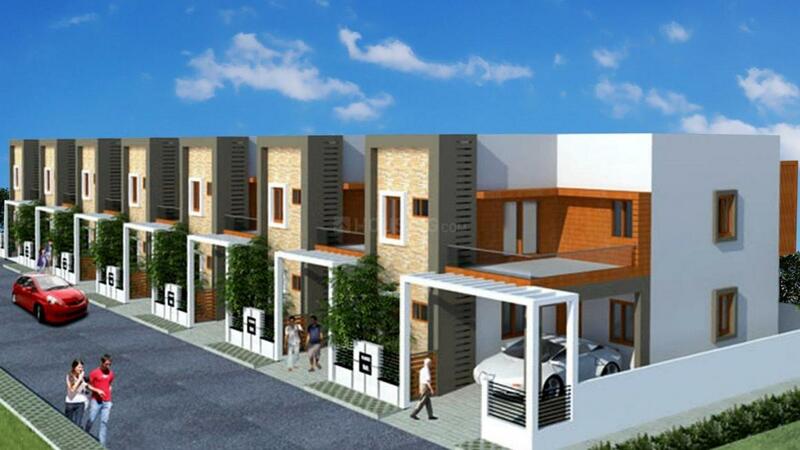 The entire layout of the project is encompassed with pristine environment to elevate your spirits. The creators of this abode have ensured that you experience luxurious lifestyle without compromising on quality. Springfield Infonest - Row Houses is the perfect residential space to dwell with your loved ones throughout the seasons.